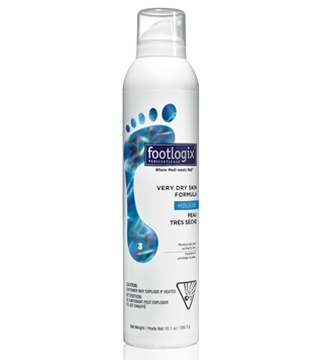 Footlogix Very Dry Skin Formula Mousse with Dermal Infusion Technology is proven to moisturize and restore very dry skin with daily use. 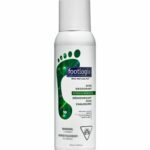 This product is recommended as part of a daily foot care routine for everyone, including people with diabetes. 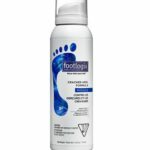 It is a non-occlusive formula that does not leave behind a greasy residue.